Just over 3 weeks ago I had the amazing privilege of representing Australia in a sport that 3 years ago I had barely even heard of. 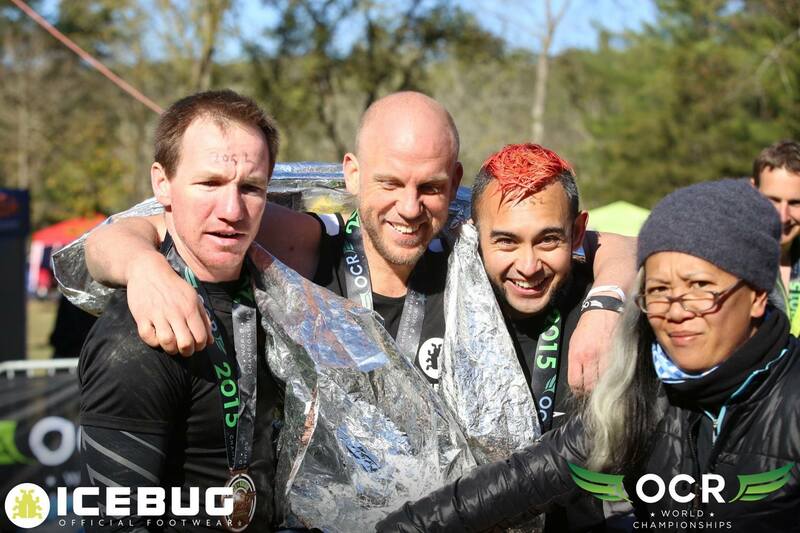 I definitely would not have had the success in my fitness journey had I not found myself in Obstacle Course Racing, and in October 2015 I found myself at the pinnacle of OCR events in the world stage – the OCR World Championships (OCRWC). The event itself was unlike any other OCR event I have attended. As a truly independent global championship event I found myself in the company of some of the worlds most fit and talented racers, not only from the likes of North America and Europe, but also some brilliant home-grown Aussie Obstacle Course Racers. 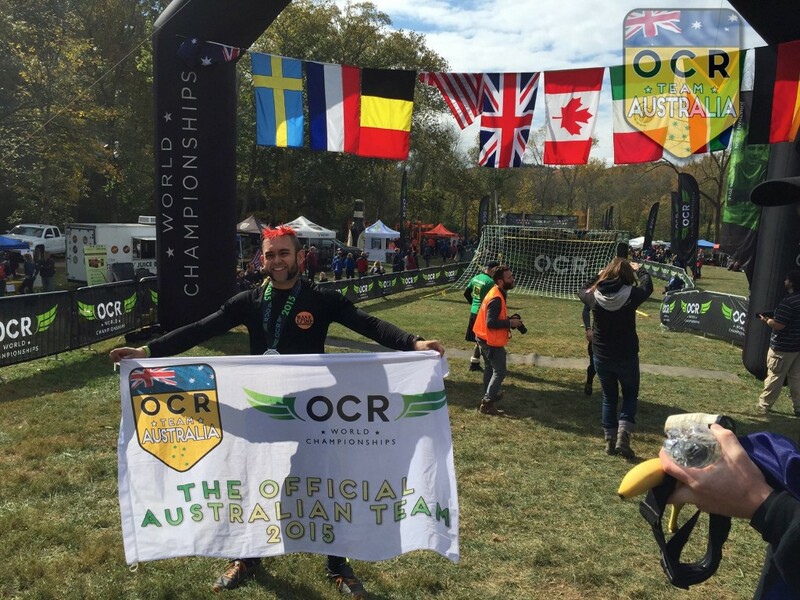 OCR Team Australia 2015 was made up of males and females from all over the country selected from the top athletes in the Obstacle Course Racing League as well as wildcard selections from the top rankings of each state. The atmosphere both in the lead up and on race day was like that of an olympic village – there was a noticeable lack of the kind of self promotion that is present at other big-name Races. 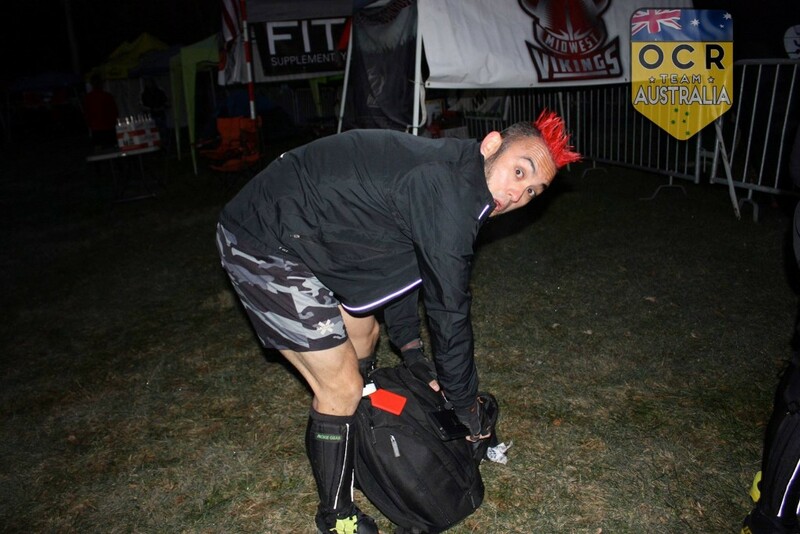 “United” is a word that was used often, not only because to qualify for the world champs you needed a top place at any one of the selected brand-name races, but also because a some of the obstacles featured at OCRWC were actually part of the qualifying races – Toughest’s Dragon’s Back and Savage Race’s Pipe Dreams to name a couple. Race day. An unfamiliar nervousness. I had trained in cold weather before, so I wasn’t too phased by the temperature. That was soon to change. The first thing that became apparent about the course was the terrain – an amazing mixture of hilly trails, technical downhills, creek beds and a beautiful covering of fall leaves that often hid potentially ankle-breaking rocks and roots. The whole course covered 10 miles of beautiful hillside in Oregonia, OH, weaving through some of King’s Domain’s permanent obstacles and creek beds. 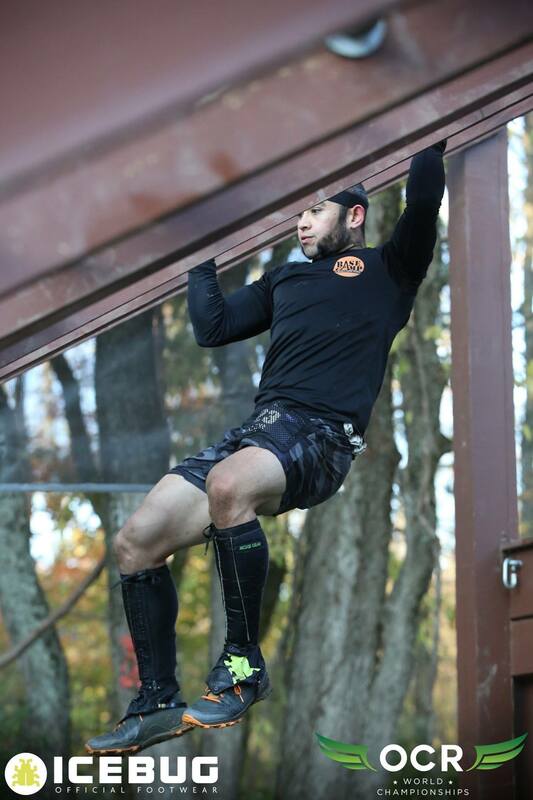 The rest of the obstacles built specifically for the OCRWC were placed strategically to test all athletes both physically and mentally. I’m not sure if this is the only event to use the ‘band’ system, but if you are unfamiliar with it here’s a quick rundown: If you want an official placing then every obstacle is mandatory. You start the race with a black rubber wristband, and you decide how long this stays with you. 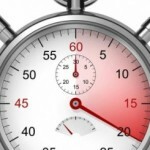 If you fail an obstacle you are free to attempt it as many times as you like, fatigue or cutoff time permitting. If you get to the point, however, where you simply cannot complete an obstacle, then your band is cut and you can proceed onto the rest of the course. Finishing the course with your band intact is an achievement in itself. This was by far the most challenging race that I have ever run. Not only did the hilly terrain test fitness and technical skills, but the cold water obstacles sapped all of my energy and made it extremely difficult to feel like I could grip anything 100%. At some points, notably at Skull Valley, resting enough to recover grip strength meant cooling down to the point of hypothermia – uncontrollable shaking underneath a shiny space blanket clutched tightly with purple hands. This whole experience could not have been possible without the help of a few key organisations: Icebug shoes, Barefootinc, SOS Rehydrate, Austbanners, VFuel Australia, Bagsnatch bags and ROC. Everything that you guys have done for OCR Team Australia is awesome, and it makes us even more proud to have represented our country with the support of such great sponsors. If a picture says a thousand words, then hopefully my video can tell you the rest of the story. Enjoy!